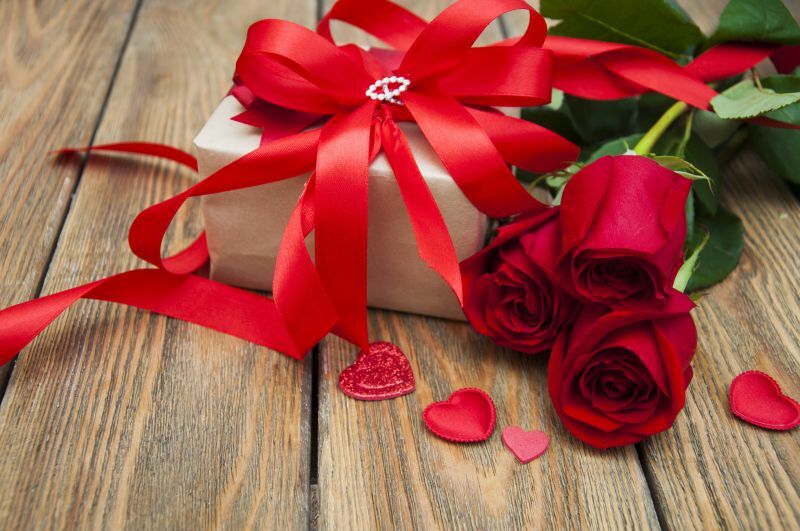 Every February 14th people all around the world celebrate love and romance by sending flowers, candies and gifts to their significant ones in order to declare their heartfelt feelings and adoration! But where this tradition come from? And who is this saint that we associate the holiday with? 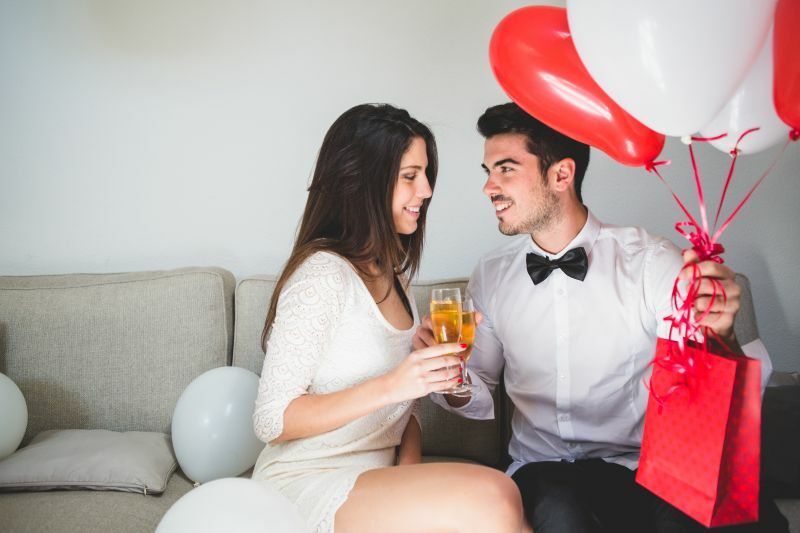 Keep reading to find out the history behind St Valentine's Day as well as the reason why flowers are an integral part of this romantic holiday. As the legend says, St Valentine was a Christian priest who lived in Rome during the third century. In these days, the Roman Empire was ruled by the so known Claudius the Cruel. As his nickname suggests, Claudius was a harsh leader who had a tendency for getting into many wars. Because of his numerous wars, the emperor even experienced difficulties recruiting enough soldiers. He thought that the main reason was that young Roman men didn't want to go to war and leave their families behind. As a result, Claudius decided to forbid engagements and marriages in Rome. Luckily for all the soldiers and young couples who dreamed of getting married, the young priest named Valentine stood up for love and secretly continued to perform marriages. When Claudius found out about the priest's secret actions, Valentine was sent into prison and sentenced to death. The story suggests that in jail, Valentine met his jailor's blind daughter and fell in love with her. Before his execution, Valentine wrote the girl a last letter which he signed "From your Valentine". Even centuries after his death, this expression is used as a reminder of a true love and sincere feelings. St Valentine's Day is the day to celebrate love - the kind of love that is worth giving your life for. St Valentine sacrificed his life so that people in love could be bonded in a holly union. He became the patron saint of lovers and his story inspires couples nowadays to not be afraid to declare their feelings and always put love first. Gifts like chocolates, love notes and flowers are exchanged on St Valentine’s Day as a sweet reminder of deep affection and devotion. Sending flowers has been associated with the secret flower language suggesting that a whole conversation could be made not using a single word, but flowers. For centuries, flowers have been thought to convey a different meaning depending on their type, colour, size, etc. You can take a look at our previous article on that topic explaining the history of giving flowers as well as flower gifting in different cultures. 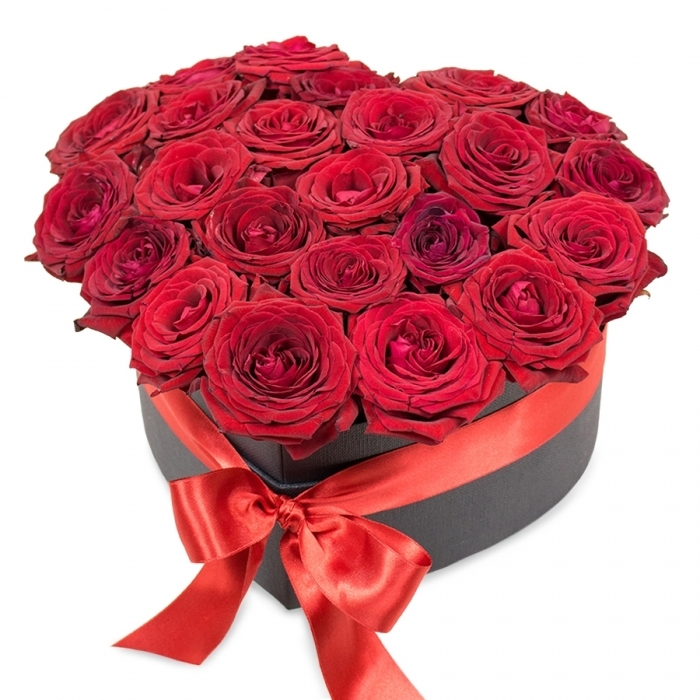 Roses are undobtedly the most popular Valentine's Day flowers as they are the symbol of romantic love, passion and devotion. Be it a gorgeous bouquet of colourful roses or a pretty selection of passionate red roses, your Valentine is sure to fall in love with the surprise gift! Combine the roses with chocolates and balloons for an extra special delight! Roses, however, are not the only romantic flowers that you can send. Find out the most popular alternatives to roses on Valentine's Day in our prevous atricle on that topic. To help you send your loving thoughts, our florists have selected the most romantic flowers and turned them into sweet reminders of a sincere appreciation, deep love, loyalty and tenderness. Order your flowers today to bring happiness to your loved ones on the most romantic day of the year!